Inspire dapper looks with this formal shirt from Peter England. 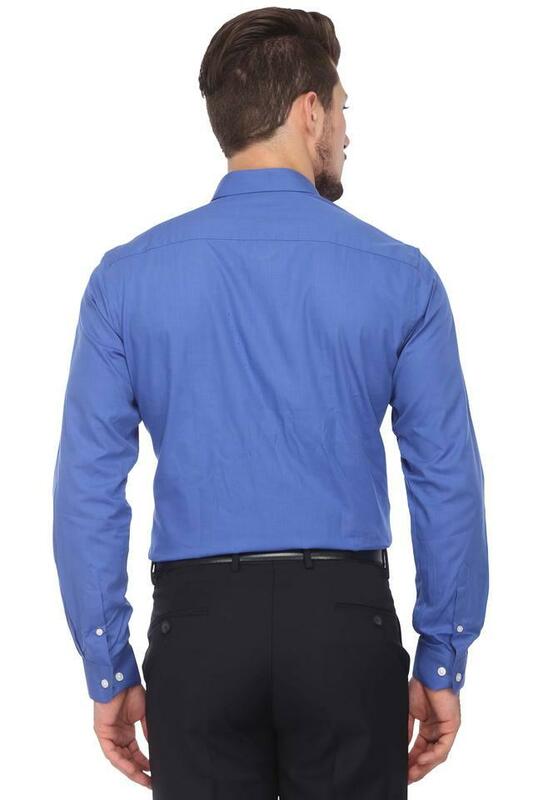 Tailored in good quality fabric, this shirt is light in weight and will keep you at ease all day long. 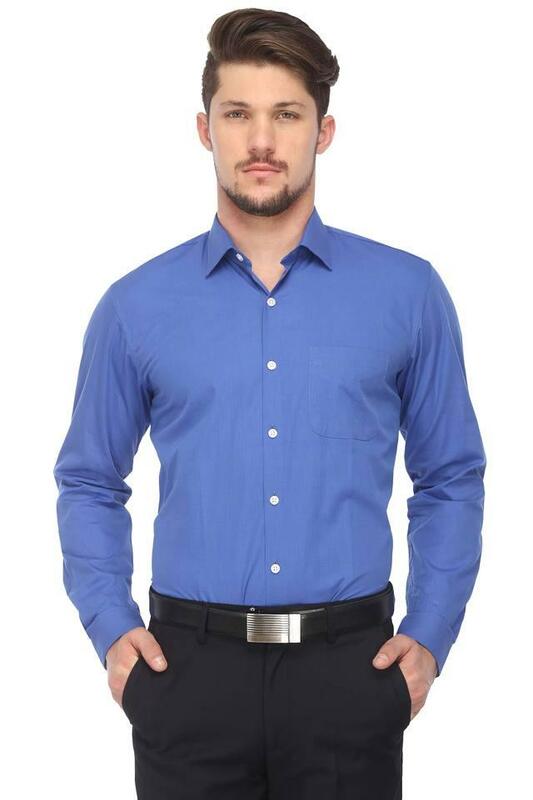 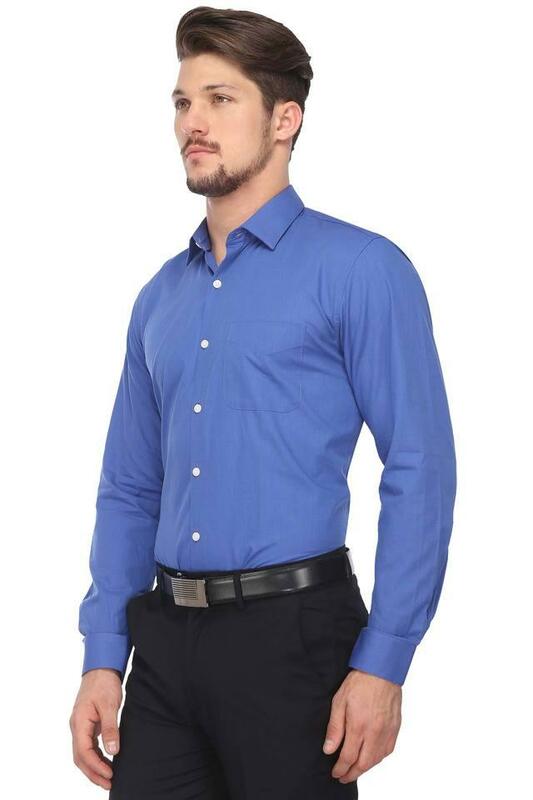 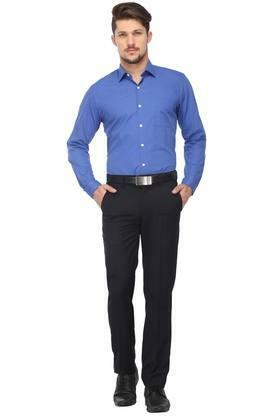 This full sleeves, solid formal shirt with regular collar will give your attire a structured design.